At present scientists think that at the highest energies and earliest moments in time, all the fundamental forces may have existed as a single unified force. As the universe cooled just one microsecond after the Big Bang, it underwent a “phase transition” that transformed or “broke” the unified electromagnetic and weak forces into the distinct forces observed today. 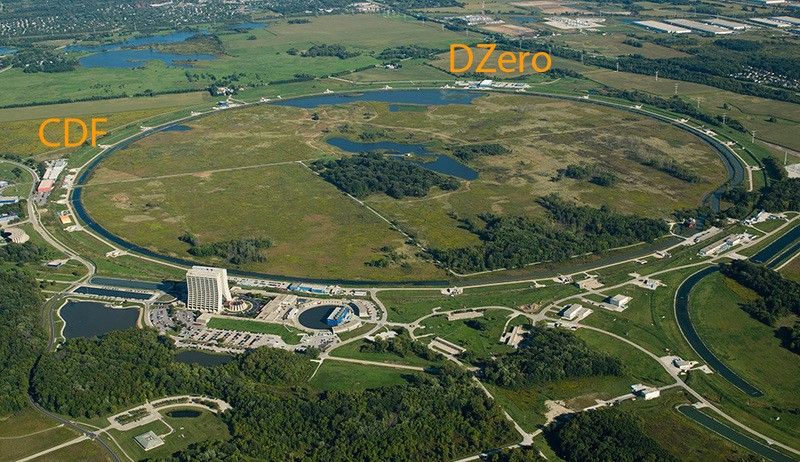 This entry was posted in Intensity Frontier and tagged CDF, DZero, electroweak force by elliott. Bookmark the permalink.